Matar Chola is a spicy curry made which can be eaten as both a side dish as well as a curry. 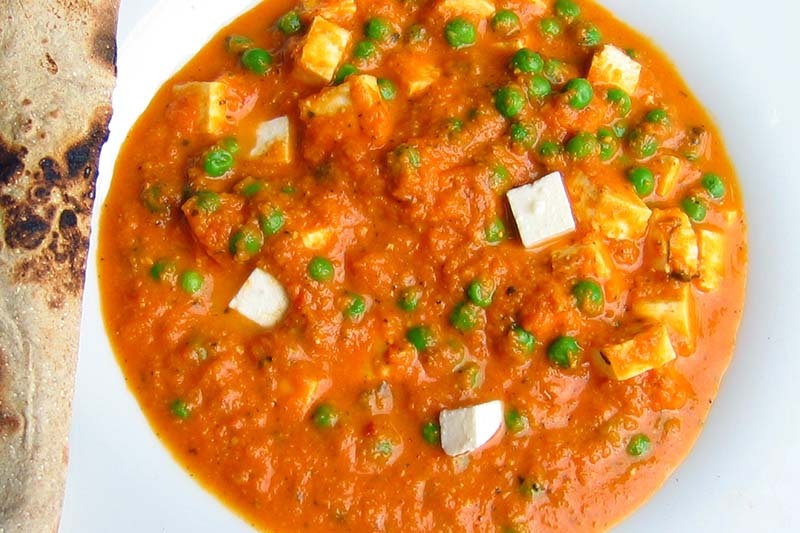 The spicy combination of chickpeas, tomato, onions, green chillies etc. give a unique blend of flavours in the mouth. If you do not have much of a sweet tooth, you can always opt for ‘Matar Chola’. A replacement to Namkeens, these treat bites are the perfect evening snack after a whole day of festivity. 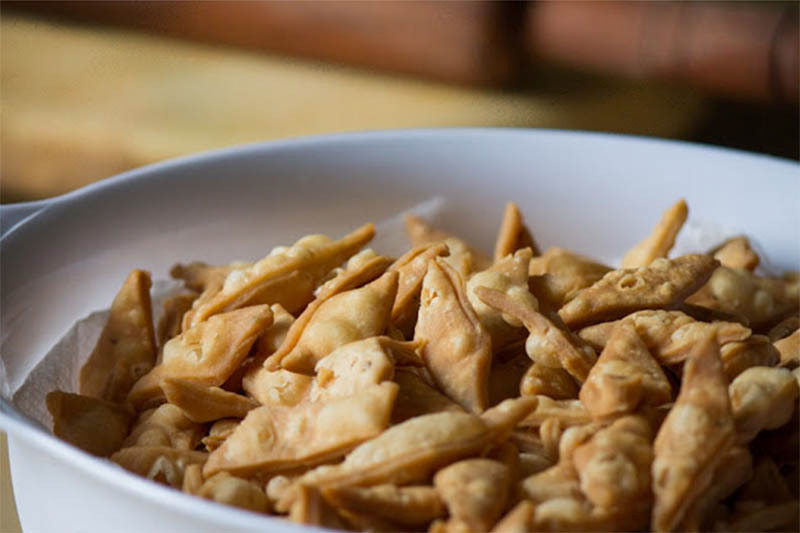 Namakparas are salty treats that can be made out of simple ingredients. You can also give them a sweet twist if you are someone who loves crunchy sweet treats. Looking forward to some guests coming over? Then this is the perfect snack for everyone to relish on, be it a child or an adult. 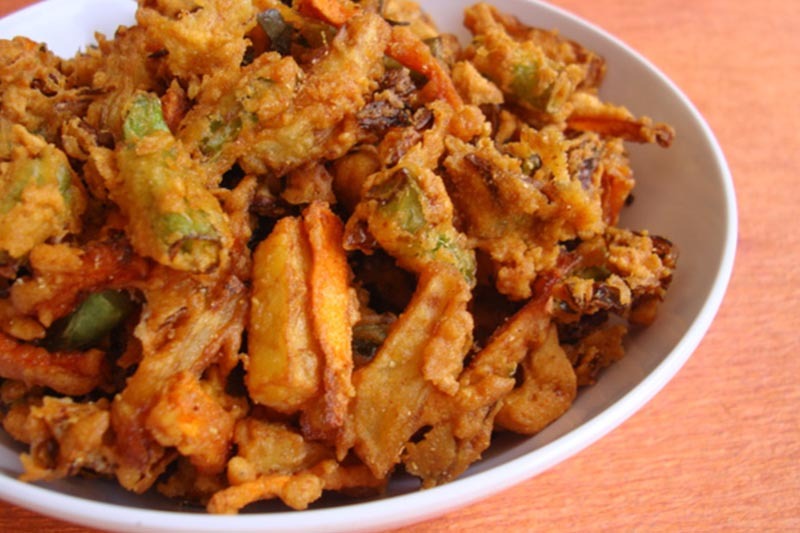 These are similar to ‘Pakories’ and are best served with chutney as a side dish. Who thought that a bottle- gourd can be used to make something sweet and delicious like this! This same recipe can be made using coconut instead of bottle gourd. This recipe is not only delicious but is also light and healthy. 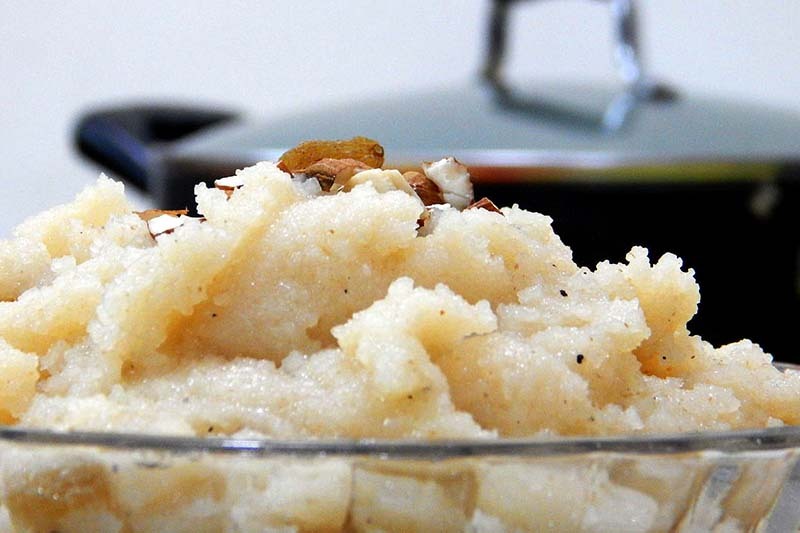 As the name suggests, this halwa is made out of apples and can be considered as one of the most easiest Halwa recipes. Using simple ingredients like grated apples, cashew, ghee etc., this is a simple and quick recipe you can pull off for sudden guests. You can make it more exciting by adding extra flavours like cinnamon or cardamom, and much more. 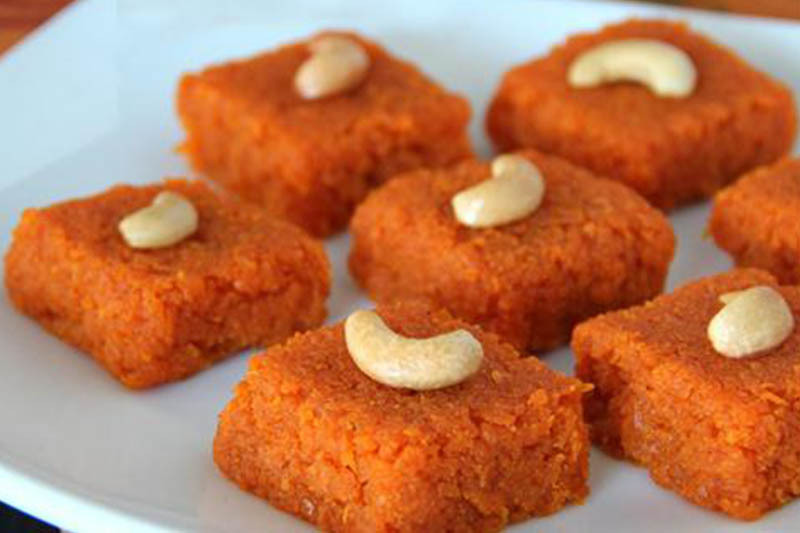 Make this Diwali more ravishing with enticing homemade sweets, savouries and chocolates. Customise your ‘Mithaai Dabba’ from Masala Box with assorted sweets and chocolates. PREORDER NOW! Previous Previous post: Top 5 kids snacks for Children’s Day! Next Next post: Top 5 food phobias that actually exist!